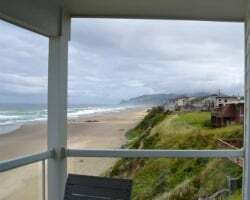 Evergreen forests, broad sandy beaches, clean air, the magnificent Pacific Ocean and a lake at its back door - Lincoln City has it all! Folks from around the country and the world return year after year to soak up the Lincoln City experience. From indoor activities like gaming, shopping and dining to beach-combing, bird watching and festivals, there's something for everyone in this beautiful area! Pick your vacation dates with a red season. If purchased now and before May1st buyer will receive Memorial week May 24th-31st at no cost! Peaceful retreat! 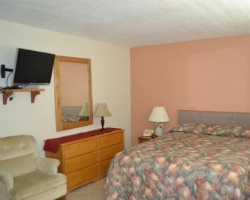 Within walking distance to the beach! Buyer May Receive A Title Fee Credit, Inquire For Details! 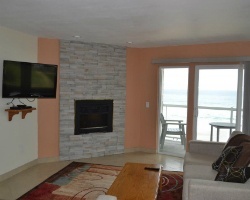 Enjoy this fantastic resort located on the beaches of the Oregon coast! Perfect for relaxation! Buyer may receive a title fee credit, inquire today!